Welcoming Phul Maya to the Team! Phul Maya (center) with the Nepali folkloric dance group. In a world that is constantly changing, I believe we're called to create, develop, and maximize our abilities. It is an exciting year at Mission Adelante because we are focusing all our effort into leadership development. The apprenticeship program is a huge part of that goal. As a result, we have five apprentices. 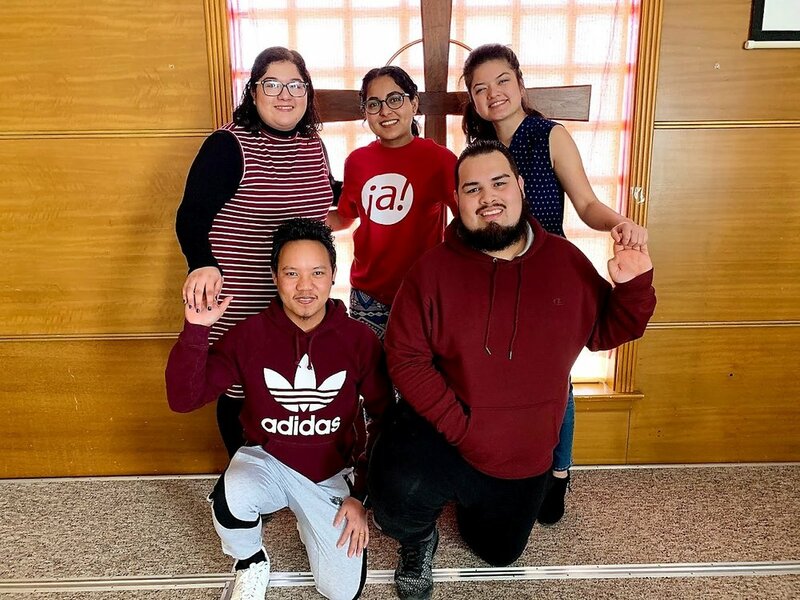 We’re thrilled to share life and ministry with the Fabulous Five: Laxmi Gurung, Daniel Garcia, Carla Flores, Bijay Gurung, and as of couple months ago, Phul Maya Rasaily. Phul, as we like to call her, was born and raised in Nepal in a refugee camp. When she was very little, her family became Christians. At the age of thirteen, she came to the U.S. with her parents and her oldest brother. Because Nepali culture emphasizes the importance of living in a close community, she enjoys being surrounded by people and supporting everyone to achieve their goals. Another passion she has is the arts. Since she was young, she has attended dance training and now she leads the Nepali folkloric dance group at her church. She is currently studying at Donnelly College to get an associates degree in Arts. She is the perfect addition to the Apprentice group. Her love for God and for people is something that stands out. Phul is someone who enjoys cultivating relationships, is responsible, and enjoys learning. It has been a pleasure getting to know her more and mentoring her. All the apprentices are learning, but at the same time, they are active players in the ministry by leading different areas. 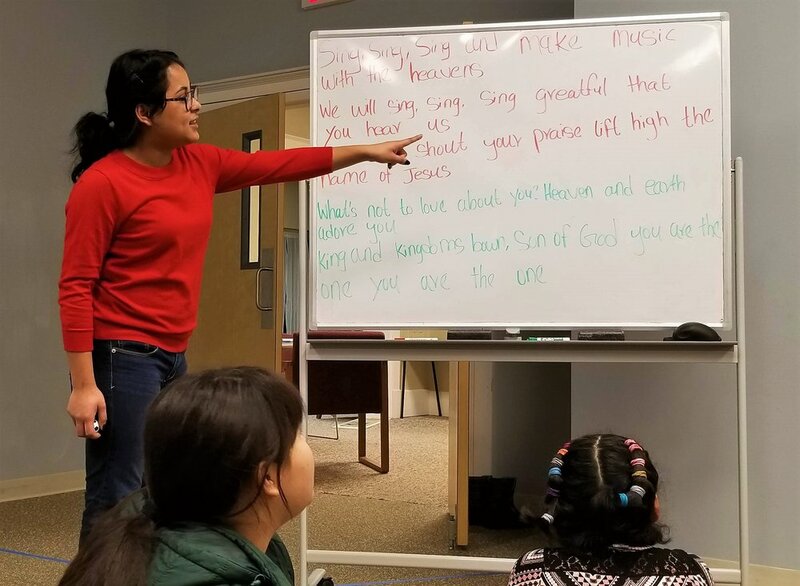 Since Phul is passionate for developing relationships and loves the arts, she is now being trained to lead Adelante Arts Community this summer trimester. We’re excited to see her grow! Welcome, Phul to Mission Adelante’s family! We’re gonna be there for you to support you, cheer you on, and to celebrate your victories!